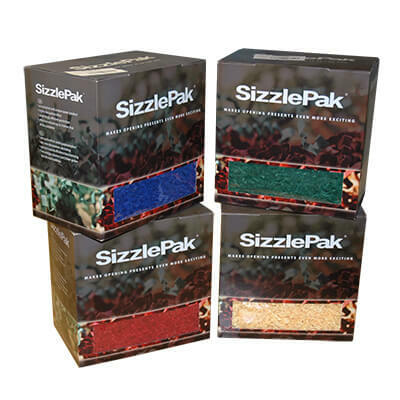 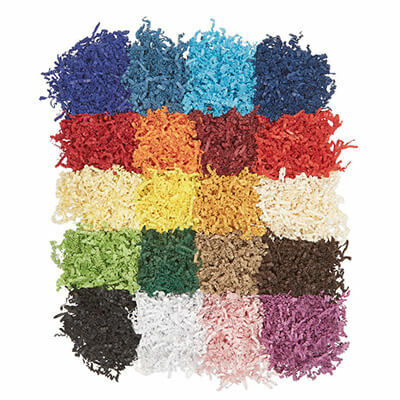 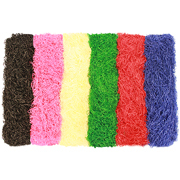 This range of SizzlePak shredded paper combines the decorative qualities of tissue paper with the protective attributes of polystyrene loose fill. 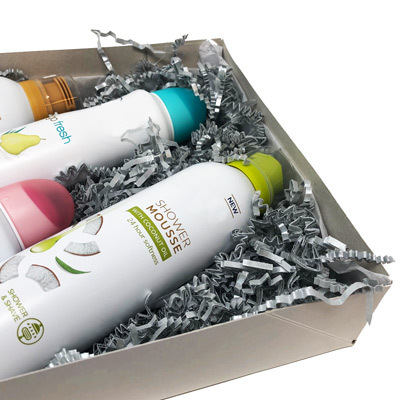 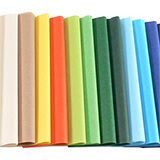 Made from high quality paper folded into narrow, zig zag shapes ensuring even the smallest of gaps will be filled in order to effectively protect your valuable and delicate products. 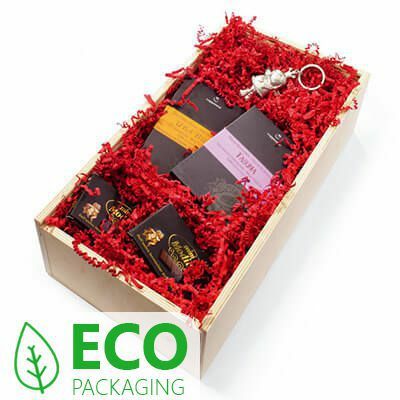 Available in a choice of colours for stylish presentation and the protection of a number of products such as porcelain, bottles, jewellery, toys or for packaging your luxury homemade hampers and gift boxes. 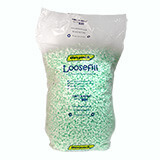 In stock for next day delivery! 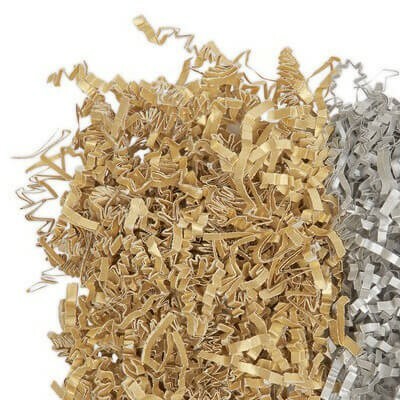 SizzlePak shredded paper is delivered in a compressed container, saving you space and enabling you to store more than your standard protective packaging products. 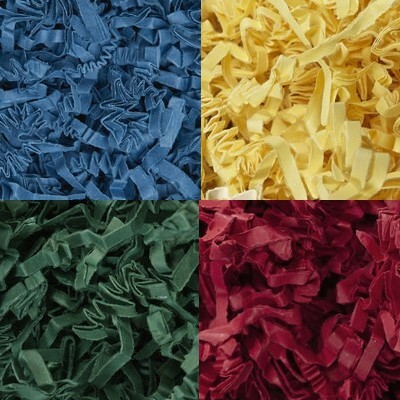 Coloured tissue paper - Add a burst of colour to your packaging!